30 Years serving the Inland Empire, THOUSANDS of claims filed, appealed and won. Contact us if you were injured while operating, or a passenger in a company vehicle during the course of your work. Common repetitive motion injuries are Carpal Tunnel Syndrome, Tendinitis, Bursitis and Chronic pain. If your claim has been denied, we will have to request a hearing for you before the Workers’ Compensation Appeals Board. An injury at work can be debilitating and financially devastating. Not only were you involved in a workplace accident, but you were injured at the place that provides income for you and your family. At this time, you need an experienced workers’ compensation lawyer in San Bernardino & Hemet to help you get the medical attention you need, recover your lost wages and help get you back on track. 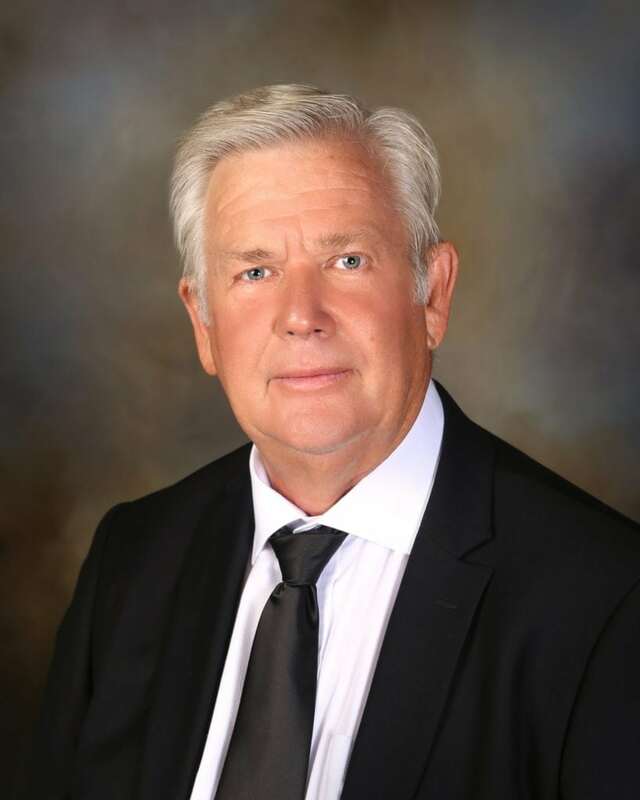 Attorney Albert E. Hirst III has over 33 years as an attorney, and nearly 20 of those years were spent helping people just like you file a workers’ compensation claim, or appeal a denial in San Bernardino and Riverside Counties. Mr. Hirst has helped thousands of injured workers recover millions of dollars that they are legally entitled to by Federal law. However, the workers’ compensation system can be complex, confusing and frustrating. We’ve worked with clients who’ve spent countless hours on their own trying to navigate the seemingly endless maze of paperwork, bureaucracy and sometimes less-than-helpful Government workers. We know what you’re going through because we’ve dedicated our careers to helping families just like yours. Call us right now at (909) 885-7190 for our San Bernardino office, or (951) 766-1923 for our Hemet office and schedule your free consultation. If we do not win your case, there are no fees. When you have a question or concern we want you to come to us and allow us to put our decades of experience to work for you. When you hire us as your San Bernardino or Hemet workers’ compensation lawyer, we waste no time in getting on your case to gather evidence, electronically file your application and request an expedited hearing on your behalf. When you work with the Albert E Hirst Law Offices we return your calls promptly, proactively keep you informed of your case progress and won’t allow you to feel “lost” in the system – you are OUR priority and we are accountable to you. Research indicates that you will likely receive a better settlement if you hire an experienced attorney for your case - even after paying the lawyer’s contingency fee. Handling your own case can be frustrating and can cause delays because the workers’ comp system is filled with paperwork, bureaucracy and deadlines. Once you miss 1 deadline, the delay trickles down to every other deadline. We understand the intricacies of the workers’ compensation system. You will receive EVERY benefit that you are entitled to. You NEED a 33 year veteran of the Workers’ Compensation system to help you navigate the fastest and most efficient route for you. Even if you love your employer, neither they or their insurance company will be at your side to help secure you and your family’s future. Unlike some of the larger workers’ compensation “mills”, we are genuinely local to the Inland Empire. We have offices In San Bernardino and Hemet, and Mr. Hirst and our staff live in your community. We are your neighbors and your advocates. We have extensive knowledge of the local workers’ compensation boards and medical providers in the area. This allows us to be strategic on how to approach each case and how to proceed with each claim depending on where and how the injury occurred and what the treatment is. Both offices in San Bernardino and Hemet are staffed with highly experienced, bilingual staff who can answer nearly any question you may have. If you need a San Bernardino or Riverside workers’ compensation lawyer, allow us to put our experience to work for you today. We have a passion for what we do because we like to help people… Let us help you at this stressful time in your life. Our Inland empire work injury attorneys work with individuals from all walks of life. We have filed & appealed claims on behalf of electricians, doctors, roofers, plumbers, accountants, linemen, construction workers, office employees and even other lawyers. An injury at work is not isolated to one field of work, however we see many of our clients come from industries where they are often prone to injury. No matter how your injury occurred, or how serious you think it is we want to hear from you today. The call and your initial consultation is free, so there is no risk or obligation to you. Call us now at (909) 885-7190 for our San Bernardino office, or (951) 766-1923 for our Hemet office and let us help you today. Albert E. Hirst is a Workers’ Compensation & injury attorney serving San Bernardino County including the cities of Fontana, Rialto, Colton, Redlands, Yucaipa, Grand Terrace and Loma Linda. Our office in Hemet also allows us to help Workman’s Comp clients in Riverside County in cities like San Jacinto, Corona, Jurupa Valley, Moreno Valley, Perris, Menifee, Temecula and Murrieta. We also work with clients who’ve had their Workers’ Comp claims denied and need an experienced lawyer to represent their appeal. Visit our contact page to call or submit a confidential inquiry regarding your case.